A huge THANK YOU to everyone who contributed to our Indiegogo campaign. 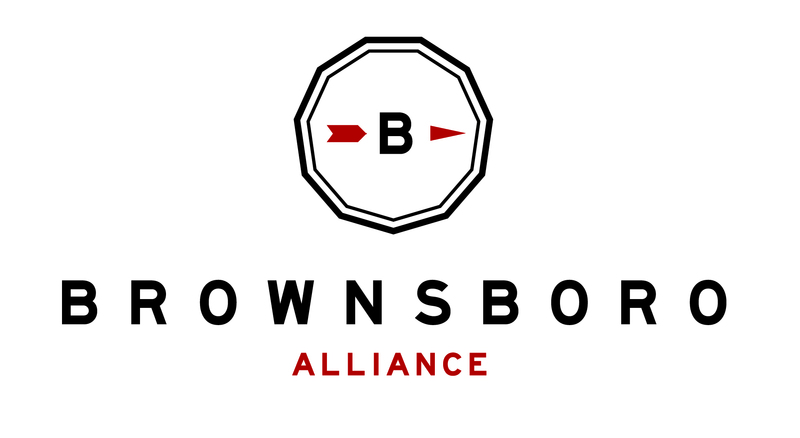 In the last 60 days, we were able to raise $3,875 to extend the Brownsboro Alliance Trail System! Looking for more ways to get involved? We had a very exciting volunteer meeting on Tuesday night, and were thrilled to see old friends and new faces. The enthusiasm was contagious! If you weren’t able to come to the meeting, we’d still love your help. Let us know how you’d like to be involved by filling out this form or contacting us. We look forward to working with you and making these trails available for many generations to come!